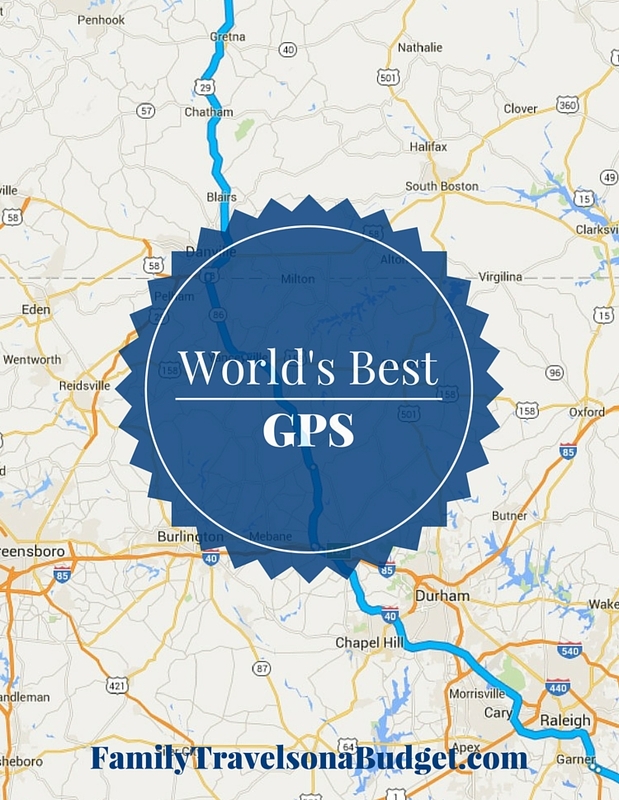 Home » road trip » World’s Best GPS! My 2009 Mazda CX9 came with built-in touch-screen GPS. Silly me, I didn’t know that CD driven GPS systems are always outdated, unable to update without purchasing new CDs. It makes mistakes and takes me the long way more often than I’d like. It’s a glorified road map — and that’s about it. So, imagine my excitement when I got my first smartphone — and its GPS capabilities. Now I’ll be on time on the best route. Every time. Right? WRONG! My phone failed me too. It regularly sends me on crazy country roads, eats up my data, and then…. there’s the dreaded “GPS signal lost.” Oh man. Now what do I do? Enter Ben — the World’s BEST GPS! Really, everyone needs a Ben. It delivers perfect directions, turn by turn, and never makes a mistake. It never drops a signal. It’s intuitive — and uses common sense. Really! The world’s best GPS! How does the world’s best GPS system work? First, plug your destination into the vehicle installed GPS and into your phone GPS. Allow the Ben to compare them to determine which is really the best. Once decided, turn off the car GPS (it’s always worse). Then head on your way. It’s that simple. Along the way, the Ben GPS system will give clear and specific directions. You know how most GPS systems say “turn left” when really, you’re just taking a big bend in the road with a gravel driveway running off to the right? You think you’ve missed a turn and wonder if you’re lost, right? The Ben never messes with you like that. 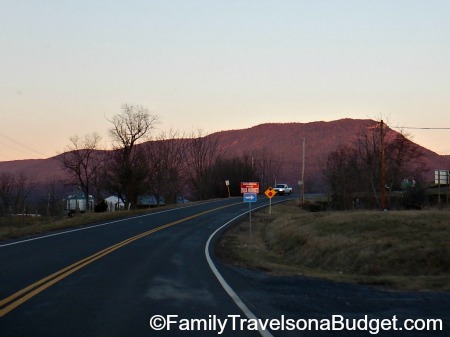 Driving home from Woodstock, VA last night in snow, I used the Ben. My Mazda’s GPS said the trip would take 9 hours! UGH. My phone had great directions, but the small snow squall interfered with my signal… Yep! It dropped. So, I used the Ben. Continue on this road for 9 miles. You’ll twist and turn, like a snake. Curve left. Now go straight. It’s a really slow, lazy snake. Now curve right. You’ll go straight. Maybe the snake is trying to digest dinner. Okay, curve left. Now just go straight. That’s the end of the snake. You have 4 more miles on this road. (Next road) Now, this is like a lightning bolt. I think it’s coming to strike the snake dead. You’ll zig left about 30 degrees, then… Well, it’s a lazy lightning bolt too. You’ll go straight before you zig back to the right. (Pause) That was the lightning bolt. Oh, the sneaky bunny hopped away to hide in the brush. Now, you poor eagle, you have to curve left and right for a couple miles looking for the bunny. You’re not an eagle anymore. You’re a fox. You sniffed out the bunny hiding at the edge of the river. But then you notice all sorts of fish. Big fish, small fish, and in-between fish. They’re all headed the same way. Well, not all of them. Some of the fish way over there are heading upstream. Stupid fish! Follow the smart fish, and you’ll make it home just fine. The fox is going to bed! I have never laughed so hard and stayed so relaxed on a drive in my life. Thanks to the Ben, I made the 5 hour trip in…. 5 hours! Buy your own Ben… if you can! The Ben GPS costs me about $20/day (fuel costs, sometimes higher). Oreos seem to work best! Find your own Ben, or, teach your kids how to read your GPS offline and let them tell you how to get home! Enjoyed this whimsical post. There’s no substitute for a good co-pilot! Thanks, Trevor. He’s the BEST co-pilot ever! haha. I need a Ben! I have the worst sense of direction. I really don’t know how I did it before everyone had a GPS! HAHA! This one IS my son. 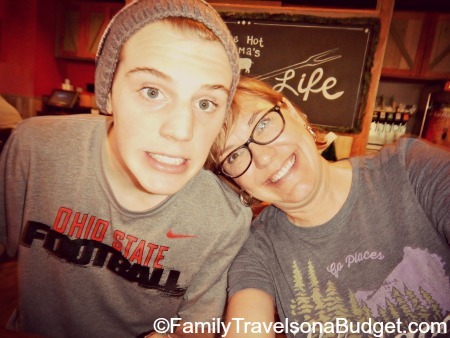 He’s fairly expensive — especially with college starting next year. I am completely reliant on GPS and still get lost all the time. Completely identify with your observation that GPS tells you to turn left when it is really just a bend in the road, so I’m slightly panicked about whether I’ve missed a turn. Love the BEN style of directions! So funny. We had a great time!!! He’s a creative guy for sure. I need a Ben! I’m always getting lost… almost got lost at school today, and I always have to park in the same spot or I will get lost (I had to park in a different lot today, which is why I almost got lost. That and someone wouldn’t let me into the other lane).